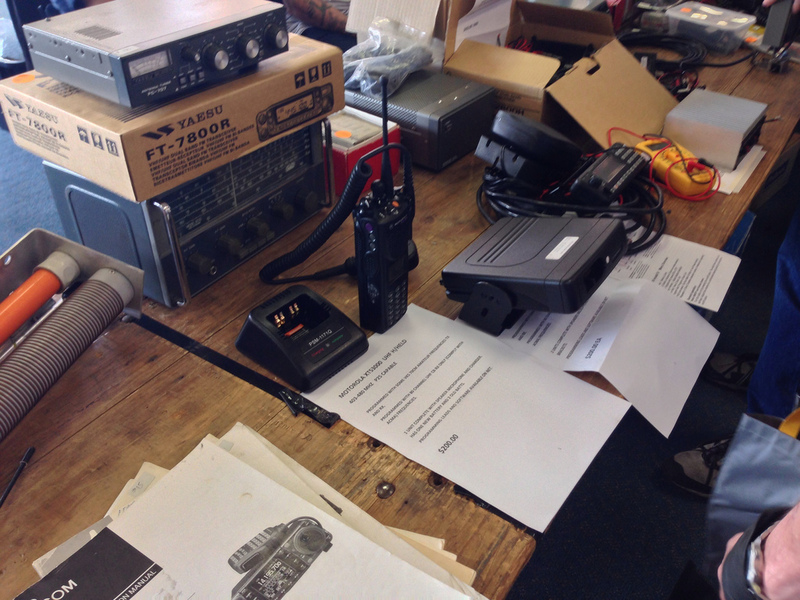 What is a Hamfest, for many it’s an opportunity to spend some time out of the shack, interacting with ham acquaintances while perusing gear from retailers and someone’s back shed? In recent years the larger dealers appear to have ditched the hamfests, why? Maybe it’s a lot of hassle for little return, maybe they feel the value in running the stall and the “expected” discount hams expect didn’t justify the return? But for many, a trip to the local ham shop for a play/explore/test isn’t always easy. 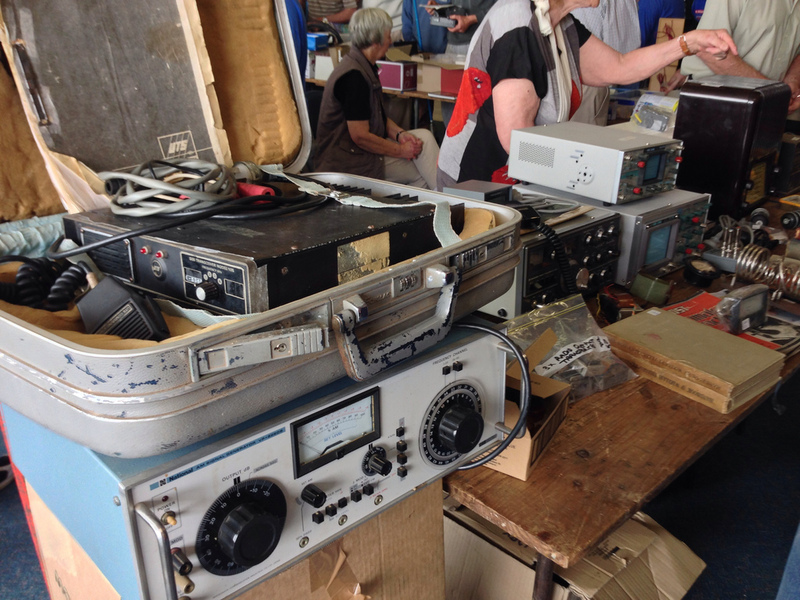 The notion of visiting a hamfest with some money in a pocket keen to secure that new model handheld from a local dealer is always of interest. Has the VKClassifieds website had an impact on hamfests and the gear thats available for trade? Maybe this is also part of the issue? But that site has its own issues as well. Maybe the internet has killed the hamfest? If the big dealers wont support the hobby, they have little reason to complain when us consumers choose to look to the internet and overseas to purchase that new bit of kit, for me its easier to browse at 11pm on the iPad on the couch and click/buy with paypal than get to the local bricks store. The box arriving on my doorstep. Maybe the bigger issue is a lack of real retailers left in Australia? But isn’t that a self fulfilling prophecy? By not supporting us we wont support you and you won’t exist. 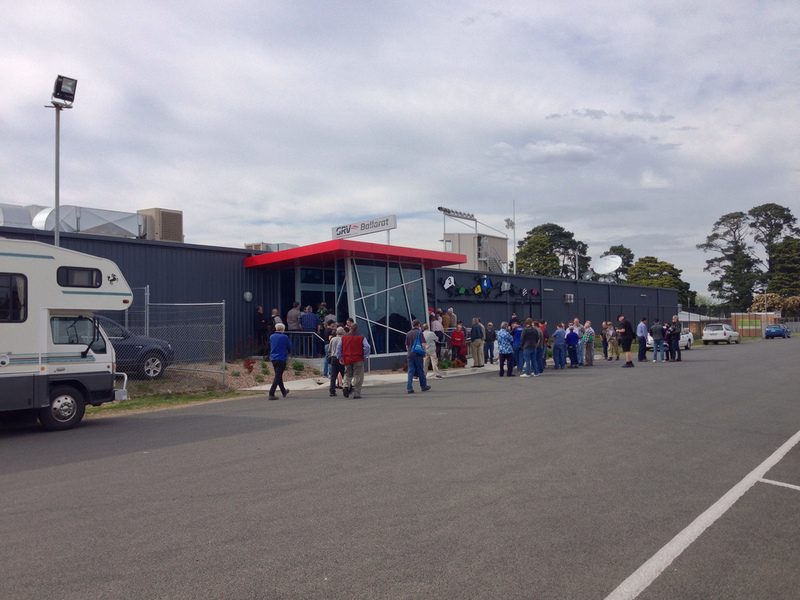 The local clubs work hard to run the events, they spend time and effort organising the venue, catering, permissions form councils and paying for the hall, for many hams, I’m sure the new gear from retailers used to be a draw card, but with the stores no longer supporting the events, the numbers at these hamfests seems (from where I stand) to have dropped off. I had entry ticket #150 yesterday,yes, thats a good number, but compared with 5 years ago? 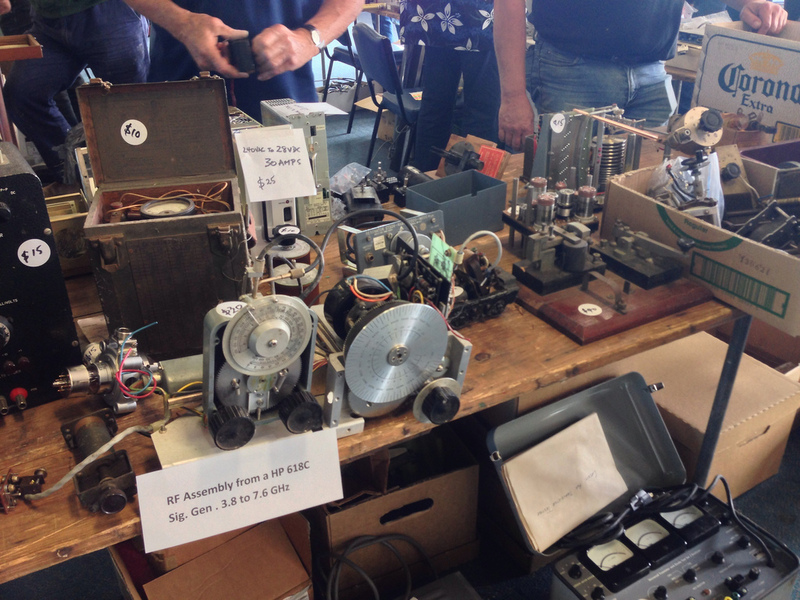 So, what does a hamfest become, a formal junk swap? But the majority of stuff on the tables was 30+ year old rubbish that seems to appear at every hamfest :D, but then again, look at the photos, the average age of the attendees is heading north rapidly. 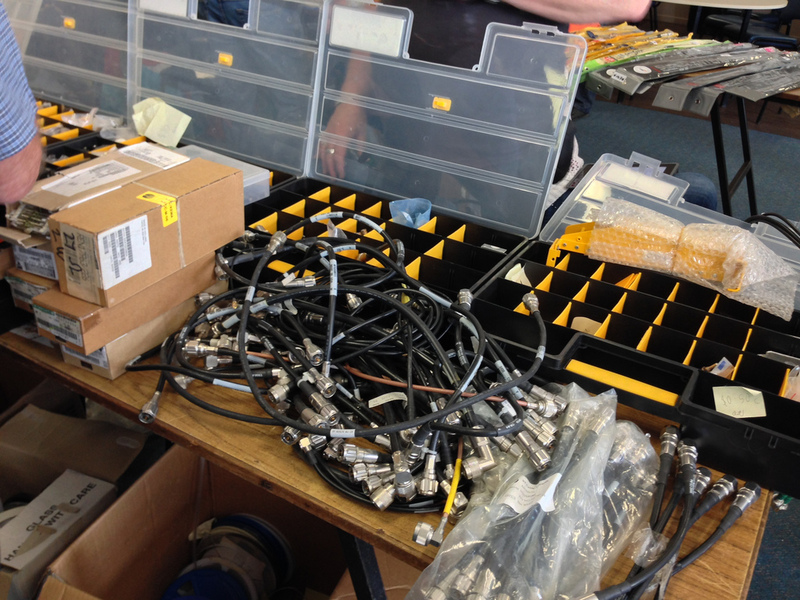 Each year I tell myself the trip to Ballarat is not worth it, that the gear on the tables is the same junk that was at MDRC or EMDRC or GGARC or.… I didn’t come away completely empty handed, I got a length of thin coax and some dipole supports I was after. Those fiddly odds and ends that make such an event handy. 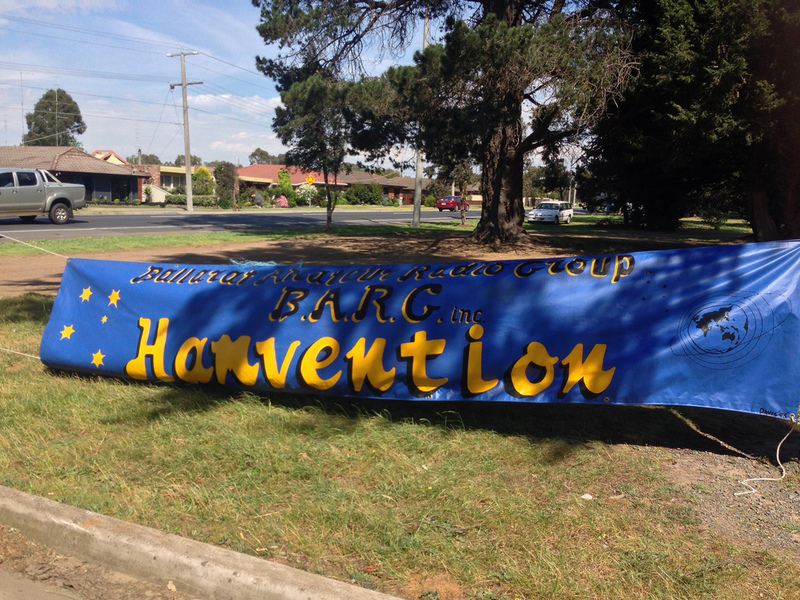 Some pics from the Ballarat Hamfest , Sunday 20th October 2013. I think you’re on the money. The value of Hamfests is declining without the support of the dealer(s) and I think the quality of used goods is also on the slide. I did pick up a few items on Sunday but nothing what I was really after (general electronics), but I consider all my purchases and don’t by junk anymore. It has to have a purpose and add value to the shack. I think I spent about 45 minutes there and then went off to lunch and explore Ballarat with the kids. Although I liked travelling to Kyneton it’s now off my hamfest list as this year it was fairly bare and not worth it (although Kyneton town is nice). Probably EMDRC is the only one I’ll head to next year. 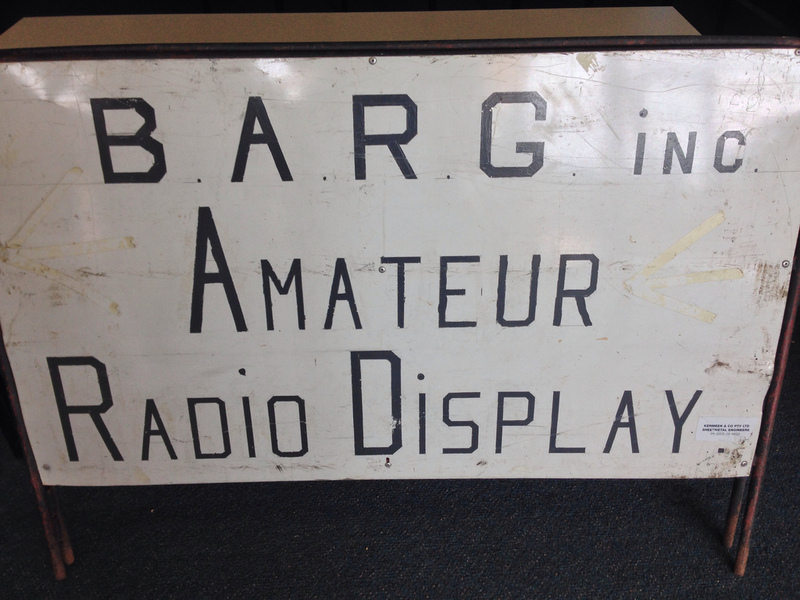 the stuff that was semi modern 20-30 years ago is now junk, with a price tag of modern gear.. kyenton isnt happening in 2014, the rosebud event is in november, but is the vhf/uhf field day weekend.